Happy almost October! Here is our weekly round up of events we share on WDVE – Fridays at 6:45 am. Lots of great fall activities for Pittsburghers of all age. This town has some great ways to put the FEST in Oktoberfest. Check out CANstruction with the Food Bank @ 937 Penn Ave. Artist work created from canned goods which are then donated back to the Food Bank. 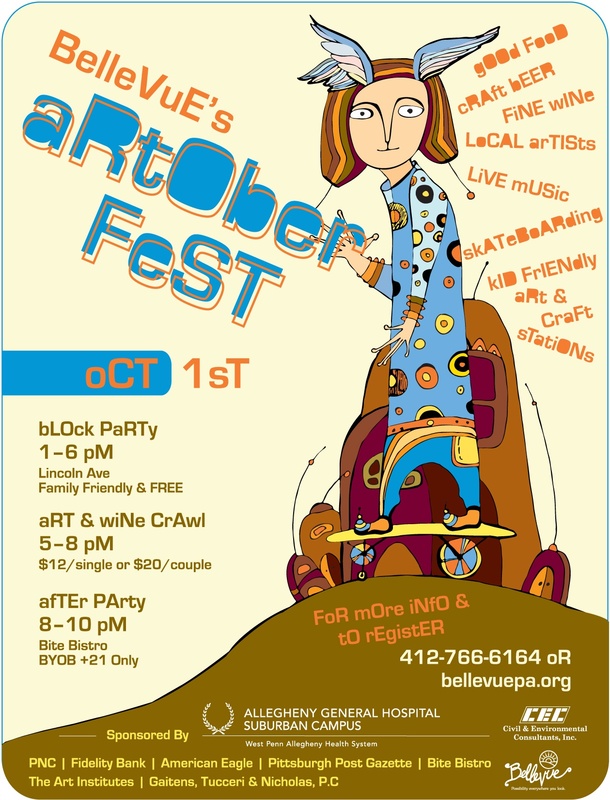 Artobertfest – Saturday afternoon block party in Bellevue (1-5). Wine and gallery tour (5-8pm). After party at Bite Bistro (8-10pm). Saturday, October 1st, 7PM – 10PM. 5$. BYOB. Reading will being at 8PM. 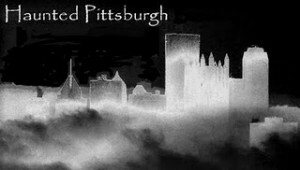 UnSmoke Systems ArtSpace is located at 1137 Braddock Ave, Braddock, PA 15104.